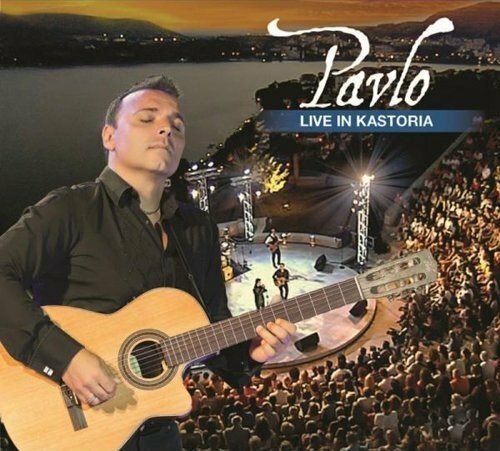 Pavlo performs in Greece for the first time in his career a dream concert on top of a mountain, overlooking the City of Kastoria (Pavlo s home town in Greece), captured on CD and DVD. G. Pinto on violin and virtuoso Lyra player Lazos Ioannidis. If you have any questions about this product by Hejaz Entertainment, contact us by completing and submitting the form below. If you are looking for a specif part number, please include it with your message.